This week, we are attending the annual conference of Grantmakers in the Arts in Detroit, a city with a rich culture of creativity, and religious diversity. Once one of the wealthiest cities in the nation, today it remains a city that its cultural community boasts on the nation's top art museums, and admission is free to residents. Baroque painter Lorenzo de Caro (1719 – 1777) is one of the artists in the collection of the Detroit Institute of the Arts. In his era, palaces filled with lively Baroque art reflected the desire of his countrymen for opulence. Inspired by Exodus 32, his "Israelites Worshipping The Golden Calf" shows figures dancing in the opulent fashions of Caro's day, and it reminds us that where we focus our resources is what we worship. 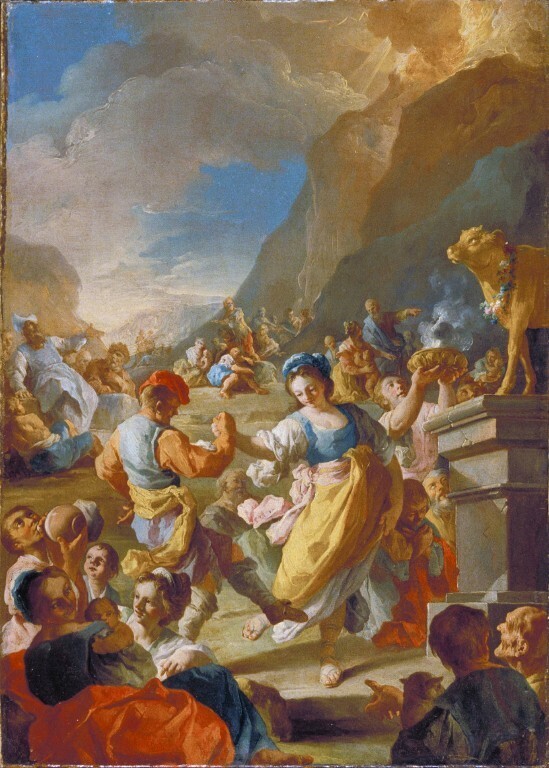 Visit Detroit, and see Lorenzo de Caro's "Israelites Worshiping The Golden Calf." 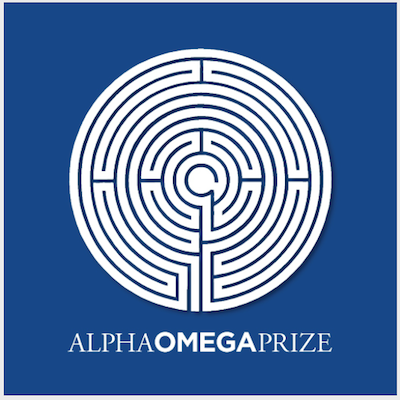 Voting begins on Wed., Oct. 25 for the 2017 Alpha Omega Prize. Make sure you are registered to vote.